Construction Defects :: Law Offices of Geoffrey Gilbert, P.A. Contact The Law Offices of Geoffrey Gilbert, P.A. 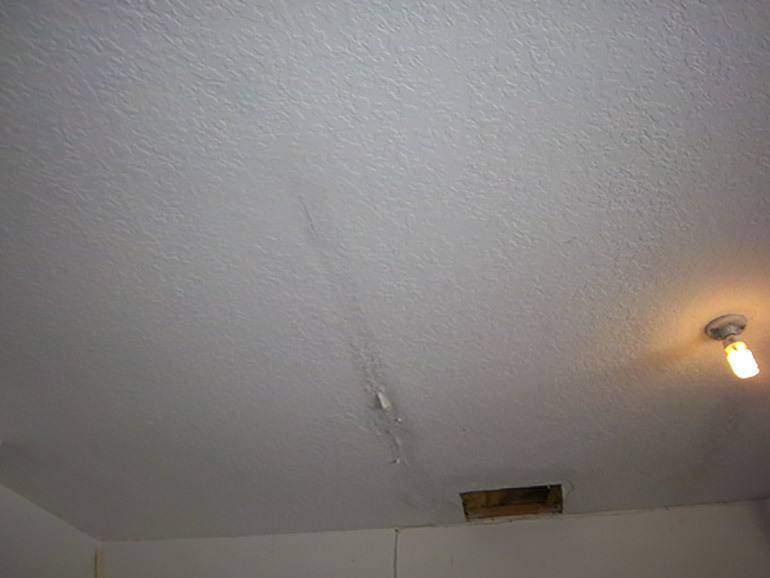 if your home has been subject to faulty workmanship, repair or renovation. We understand that your home is one of the biggest investments you will make in your lifetime, and faulty construction work can incur even more expensive repairs that exceed your original budget. Construction defects can not only impact the value of your home, but structural defects or foundation damage can affect your safety and/or make your home uninhabitable. This danger not only puts you and your family and risk, it may also require you to find temporary alternative housing, which can be both expensive and inconvenient. The Law Offices of Geoffrey Gilbert, P.A. will help you to recover financial compensation for defective work so that you get a favorable resolution to repair your home or business. We represent a variety of property owners for homes, businesses, apartment units, condominiums and more. The Law Offices of Geoffrey Gilbert are experienced Florida attorneys for construction defect related claims. We would be pleased to consult with you about your property claim, and invite you to contact us to set up a free case evaluation.